Being the exact opposite of the first film does not mean that it is on the opposite side of the rating scale, however. In fact, the film kinda winds up exactly where the first one did. Sure, all the new explanation is nice (I do like finally knowing just what the hell a bioroid is), but they put so much explanation in that it becomes a tad bit overwhelming to keep up with and makes things almost as confusing as the first film’s lack of explanation. And yet they still leave no clue as to why Hitomi is so important to the story. I left her out of the first film’s review because she was no more vague and confusing than anything else in there, but this time she stands out for being the only part of the film so thoroughly ignored despite being absolutely central to the plot. Related to the over-explanation, is the characterization. Deunan gets so much backstory that it starts to feel tacked on, as if making absolutely everything in the film personal will somehow supercharge the drama. She used to be just a regular cop getting caught up in events, but this time she’s tied into nearly every aspect of the plot. (All of these reveals are partially to blame for the confusing amount of explanations in this film.) It goes so far that one of the random nameless baddies jumps out and suddenly declares that he was kicked off the S.W.A.T. team by Deunan’s father and now he’s out for revenge against her and everyone related to her (which is roughly half the population of Olympus thanks to the plot’s need to involve her in literally everything). Approximately one minute later Deunan puts a bullet in his head, only further emphasizing just how pointless all this excessive backstory has become. Briareos gets his share of crap too. Unlike the first film (and the manga if memory serves) it explicitly states that Briareos and Deunan used to be lovers, where before it was left up to audience interpretation. 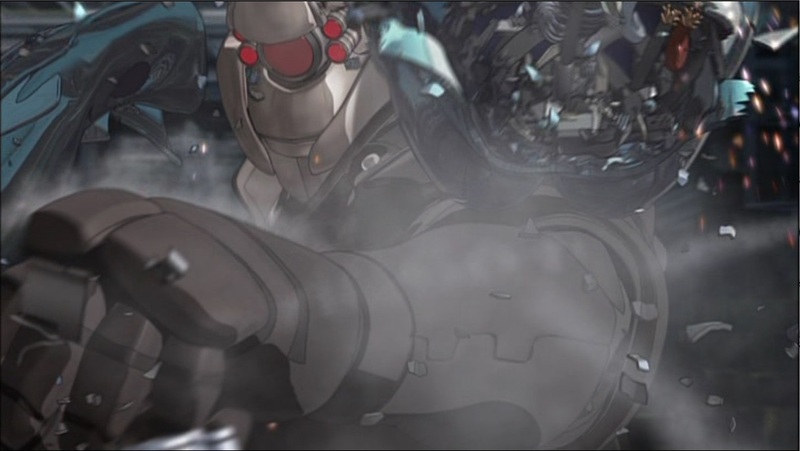 The film also shoehorns a lot of conflict between Deunan and Briareos, even suggesting that Briareos might be one of the bad guys. I’m fine and dandy with a plot about mistrust between teammates, but in this case it’s rather silly. 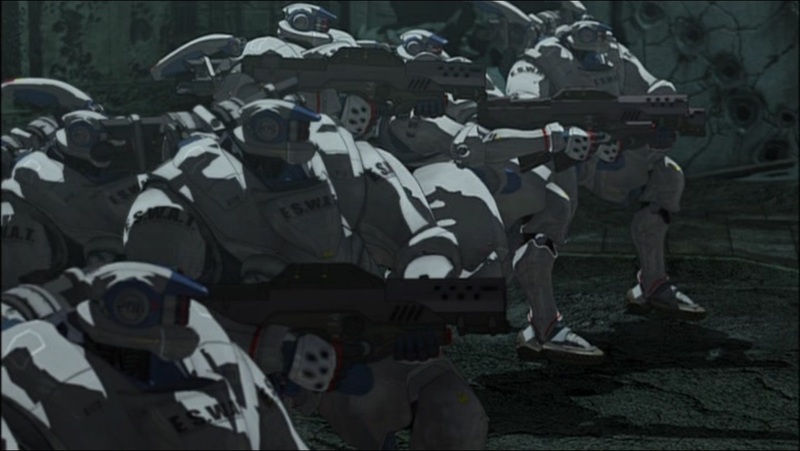 If you have even a passing familiarity with Appleseed, then you know that Briareos is not a bad guy. 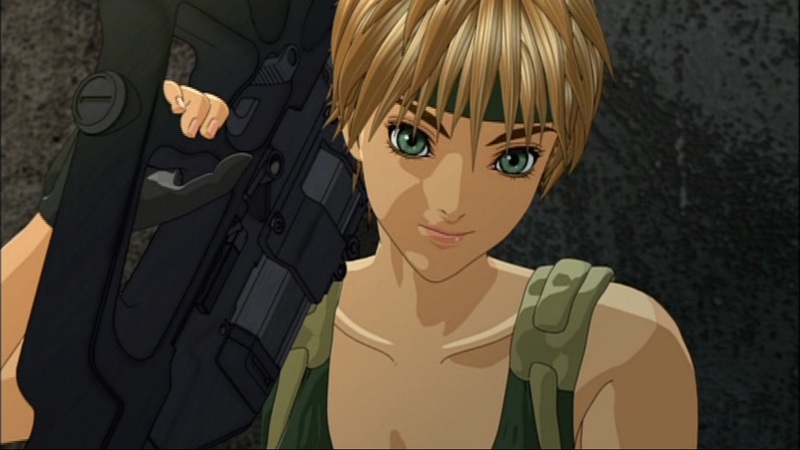 The core story of Appleseed has always been one of Deunan and Briareos fighting together against the rest of the world, always the outsiders even among the other S.W.A.T. team members. The idea that Briareos would betray Deunan is far too contradictory to the concept of the story to have any real believability to it, and that would be assuming that the plot twist couldn’t be seen from a mile away in the first place. So rather than adding tension to the story, it only made me sit there waiting impatiently for the big reveal that Briareos was working for the greater good all along. It would be like watching a Batman movie where Robin gets accused of murder; you know he didn’t do it, and it’s not going to be surprising to find out that you were right. The ending feels very tacked on and artificial as well. 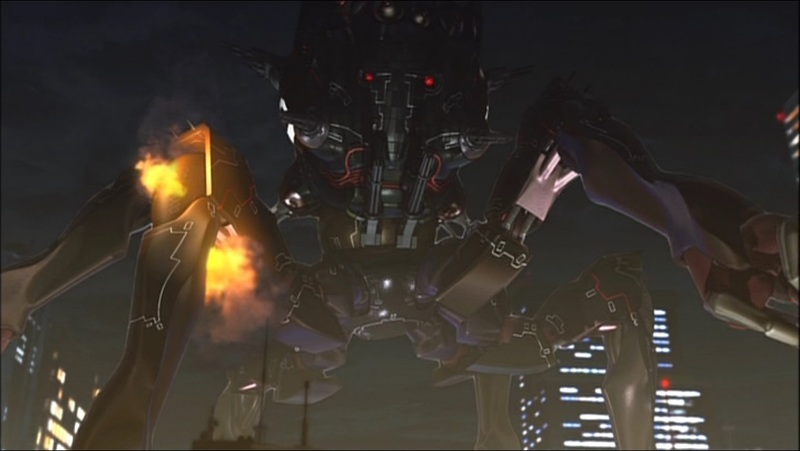 It’s like the film ended, and then the creators decided to hurl in a battle with some giant multi-legged tanks, just because you have to have some giant multi-legged tanks in a Masamune Shirow adaptation or else you’re doing it wrong. I guess they wanted a big climactic battle scene to finish the movie with, but they could have easily done so without sabotaging the plot. The action scenes themselves aren’t bad. They at least get the adrenalin pumping. But they really aren’t all that satisfying. Maybe that’s just because of the CG. Or maybe it’s because I came straight from the first film which had much more entertaining fight scenes. 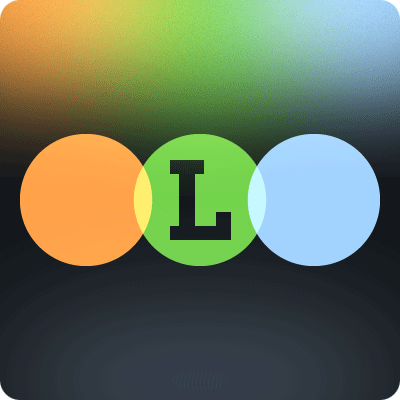 The first film’s fights were all about outmaneuvering and outsmarting the opponents. They were a mental challenge as much as a physical one. This time they just exist to look cool. There’s nothing wrong with that really, it’s just that I was a lot more interested and entertained by the sudden outwitting of an opponent and winning through clever strategy rather than just ‘cuz it looks cool. I suppose it might just be me, but this newer film’s action comes across as somewhat generic and uninspired. I guess I’ve been doing nothing but complain this whole review, but honestly the film isn’t bad; it just isn’t good. It’s completely middle-of-the-road and has nothing that stands out as a real reason to watch it. So is it better than the old ’80s version? Well, I guess that depends on you tastes. Would you rather have a film that does a lot of things wrong, but does one thing pretty well, or would you rather have a film that doesn’t really do anything wrong, but doesn’t really do anything right either?